Got a sweet tooth? 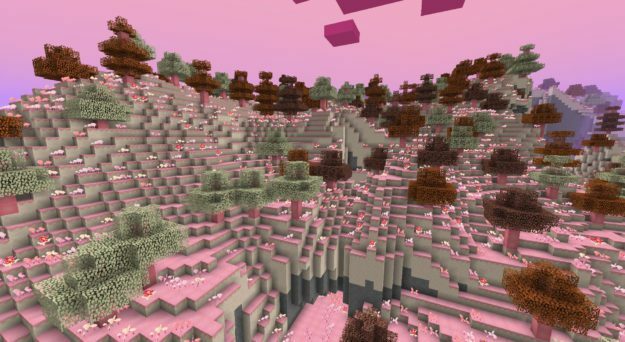 This is the mod for you: CandyCraft adds a whole new dimension to Minecraft, along with blocks, items, tools, and more! 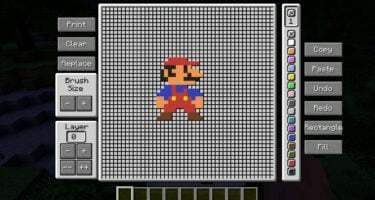 Start by placing four sugars in a square formation to get some sugar blocks, and make a portal shape with those blocks. 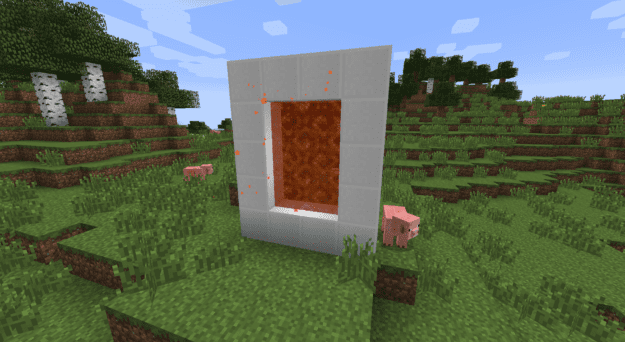 Use a bucket of lava on the inside, as you would with a nether portal, and you get access to the candy dimension. This world has a whole new set of minerals to mine, mobs to kill, blocks to build with, armor to wear, items to gather, and much more! 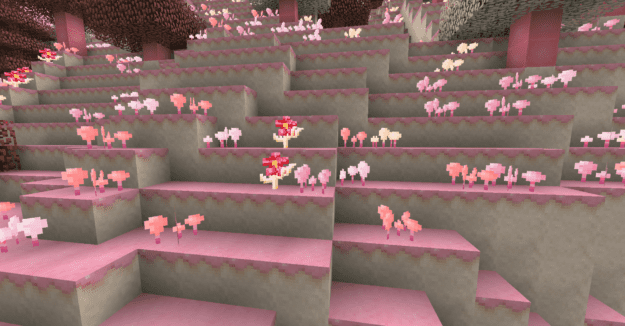 The new mobs may look similar to ones in the normal Minecraft world, but each one has its own attributes and special traits! 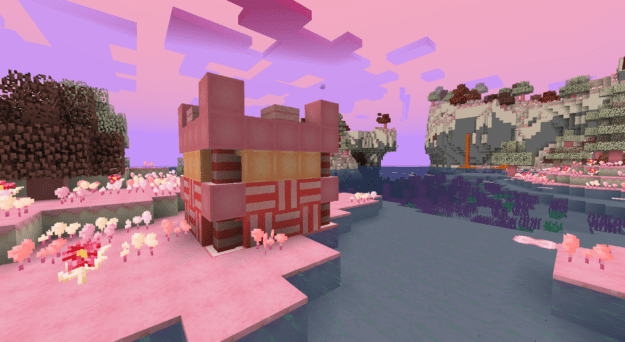 Randomly generated structures contain a host of items and special treats for everyone who loves candy and adventure. There are all kinds of bosses and powerful enemies for you to defeat, both in the world and in special new dungeons! This mod has a TON of features and quirks, make sure you check out the recipes below and the full list of features at the forum page. Enjoy, and make sure to brush your teeth! 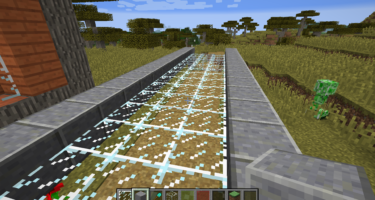 I was playing survival with this mod and I noticed a couple of bugs 1. If you breed 2 candy cane pigs with Dragibus you get a normal baby pig and when it grows up it still is a normal pig. Im pretty sure this is a glitch and would be cool if it was fixed. 2. This one crashes my game and won’t even let me get in my world so fix it ASAP when anything is placed in a sugar factory WITH a hopper the game crashes. I would reeeeeally like if this was fixed because I a great idea for an automatic chocolate coin machine. Thank you. 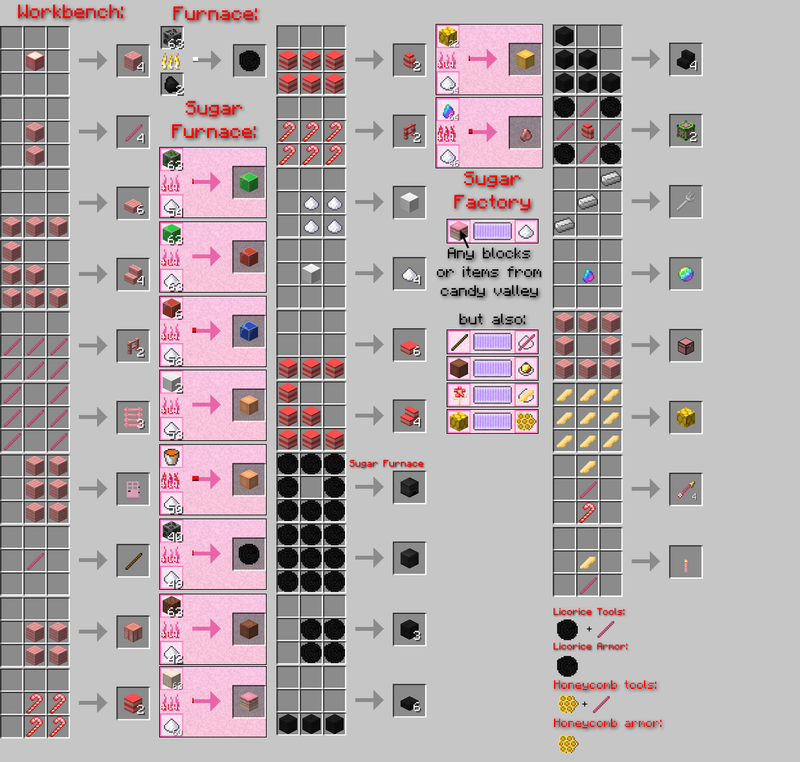 Okay So I found out how to make a sugar furnace but now I dont know how to find licorice to MAKE the furnace help me!!!!! u use licorice pieces, found i caves and make it into a normal furnace recipie. You also need to power it with sugar. You can find Redstone in layers 2-16. I think you can find diamonds too. 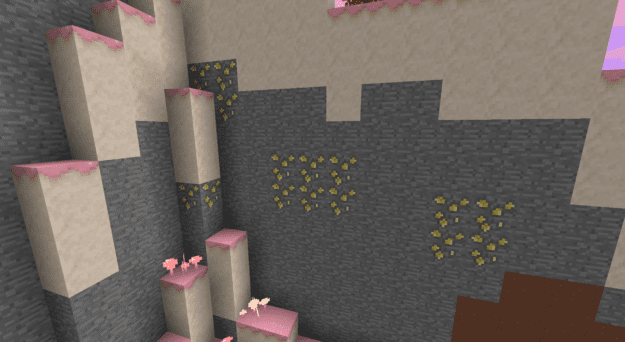 You have to mine it in the Candyworld.It’s an ore.
how do you get back to normal minecraft? when i spawned it dropped me into candy craft and my portal wasnt there how do i get back? how do you make a sugar portal how do you place four sugars???? Wow.i’m totally gonna try that!!!!! The mod is not compatible with the MoCreatures mod. It does. But for me, mobs don’t spawn . I love it! What does the stone look like in the candy dimension? 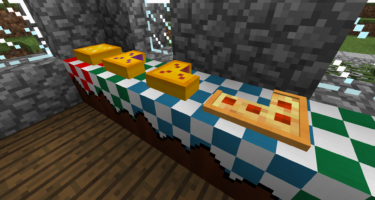 Looking at this makes me hungry this looks good enough to eat in minecraft! is redstone generated in the world? How do you get sugar crystals? To get sugar crystals you have to put sugar in a crafting table. Try a 2X2 recipe first. If that doesn’t work try a 3X3 recipe. I love candy thank you very much. What ingredients do I use in an alchemy mixer to get sugar pills? I cant craft a sugar cube and I got all excited about this until I found out that I can’t make a sugar cube. What do I do? Hello – I put 4 sugars together but the sugar block does not appear while crafting. What’s going on?